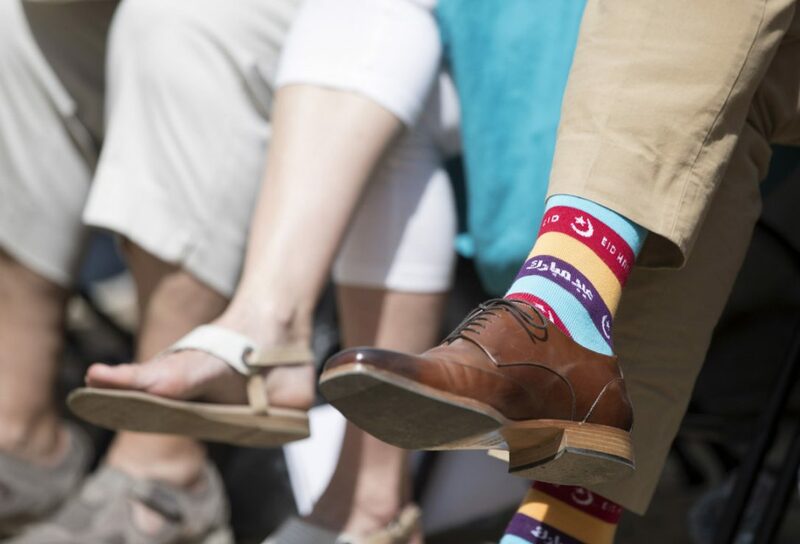 JustinTrudeau GayPride & EidSocks - Retrospect .. It would be better for Trudeau to leave religion alone & not try to queer it. Wearing Eid Mubarik on your socks is humiliating enough + you wear it on a GayPride! Trudeau is most welcomed to wear the Queen’s face on his socks next time! Trudeau & the likes of him need not express unity with Islam by negating its core values first! Just Stay Away Trudeau! For you is your faith and for mine is mine!